When looking at residential hauntings, many have a tendency to appear in apartment complexes. Temporary housing facilities see many people come and go throughout the years, and many are home to the elderly or sick who cannot or do not wish to invest in a permanent, costly home. 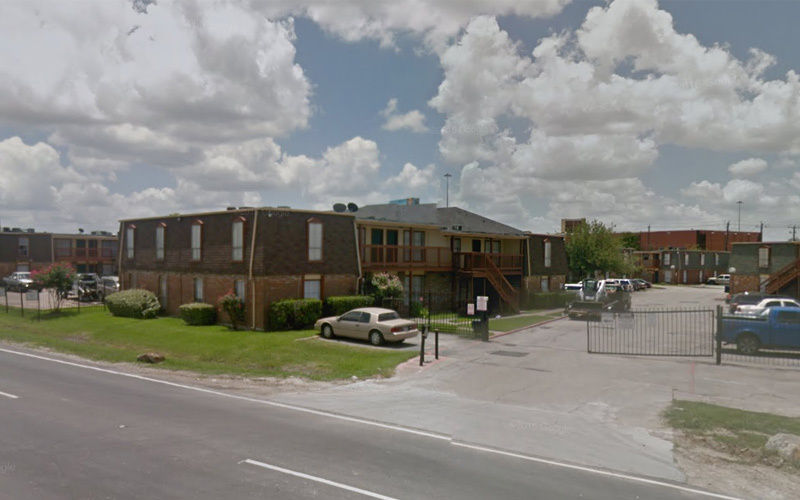 All of these factors make apartment complexes more likely to become paranormal hotspots, and for First Line apartments in Pasadena, Texas, that could very well be the case. Residents have reported strange occurrences, both night and day. A few have claimed to have heard disembodied footsteps throughout the complex when no one else was around. Many have witnessed seeing an apparition of a woman in a white dress walking in the hallways and terrifying renters in their apartments. A few locals seem to believe this haunting is a recent development, but Jenny (Name changed for privacy), a visitor from several years ago, begs to differ. “My mom’s best friend had an apartment at First Line quite a long time ago,” she said. “I was around six at the time and my mom’s best friend had a daughter who was seven, so we often played together. “We both stopped and turned to look at each other in surprise. The woman wore a white dress and seemed to put something in the chest before she slowly stood up and walked toward the unseen part of my friend’s room. We ran to the doorway, but the woman was nowhere to be seen, there wasn’t even a window on that side of the room,” she said with a shake of her head. “I was immediately scared and I wanted to tell my mom, but my friend insisted on looking into the toy box first. 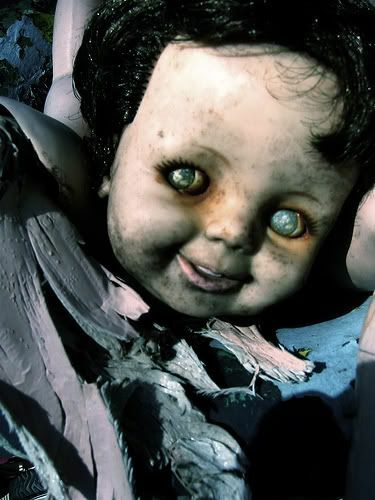 Inside, we found a ratty looking doll with a dirty face and dark hair. My friend insisted that she had never seen the doll before and that it must have been a ‘gift’ from the strange lady. “And when she wasn’t staring off into space, she was whispering things to that doll. Two weeks after our discovery, I spent the night at her apartment. I woke up in the middle of the night to my friend’s harsh whispers, and realized in horror that she had been cutting off all my hair with scissors. “My mom and I didn’t want to visit anymore after that,” Jenny whispered. “Things got so bad that my friend stabbed her mom with a kitchen knife one day.